Yo! Meet Little Mo. Where does he live? Where does he go? Here’s a clue: he loves to RUN! And you’re going to love it too! Run on the pavement. Run on the grass. Run in the playground. (But not in class.) Run with your family. Run with your friends. Give it your best! Where will it end? 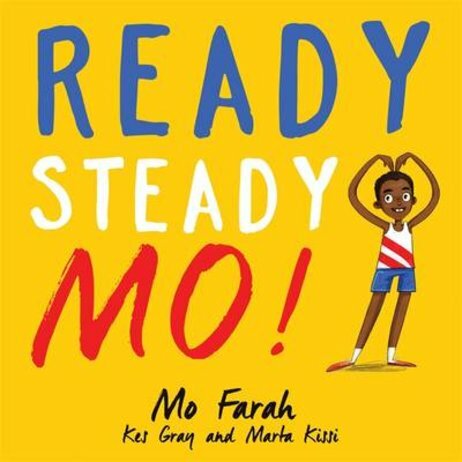 Olympics legend Mo Farah inspires YOU to run in this action-packed rhyming picture book, bursting with colour and energy.